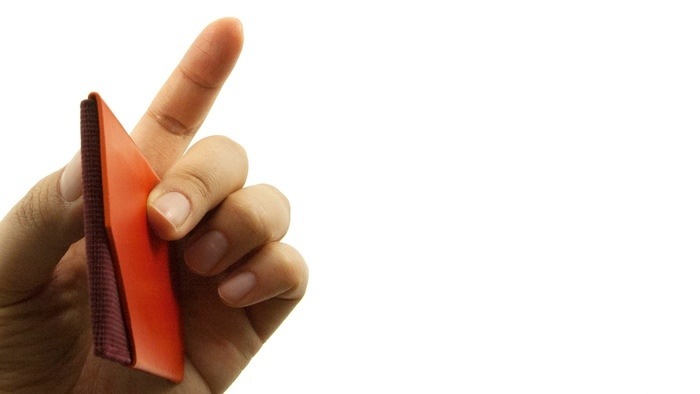 Good Design is a Tough Job. As a professional designer, I often hear from people things like “Design is a soft skill”, or “All you do is draw pictures, your job isn’t hard”. Trying to explain the complexity of what I do, and the difficulty that surrounds many aspects of design can be challenging at times.Anyone in the design business, knows exactly what I am talking about. 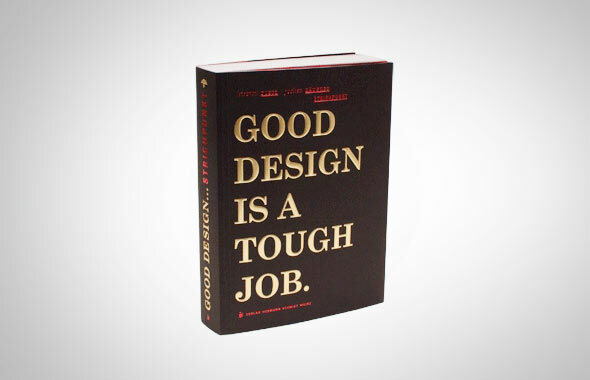 “Good Design is a Tough Job”, by Kirsten Dietz and Jochen Rädeker is a mix of manifesto and portfolio examples, built in 20 separate theses. 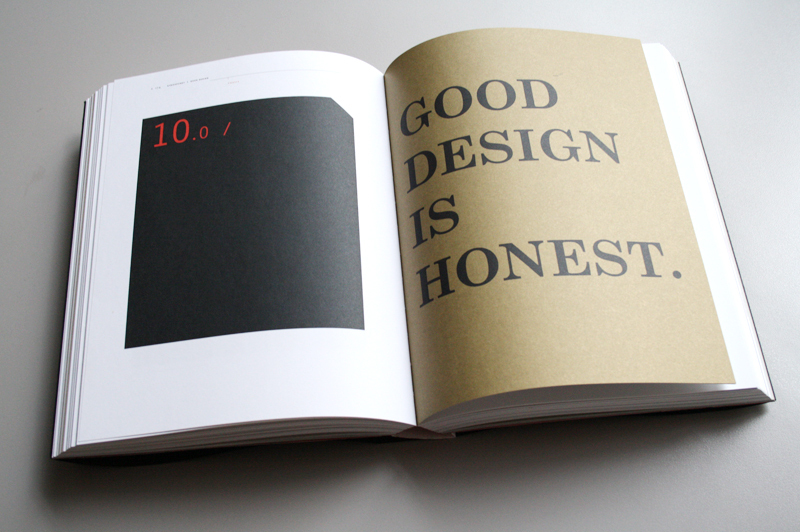 Each thesis begins with the statement “Good design” followed with a statement like “…honest”, “…hard”, “…can change the world”, “…kills advertising”. The statements can be a bit heavy, but are fully explained on the pages that follow along with examples of work that reinforce the opening comment. The book features 20 golden rules for agency success, that Dietz, and Rädeker from their personal experience at the award winning agency Strichpunkt. 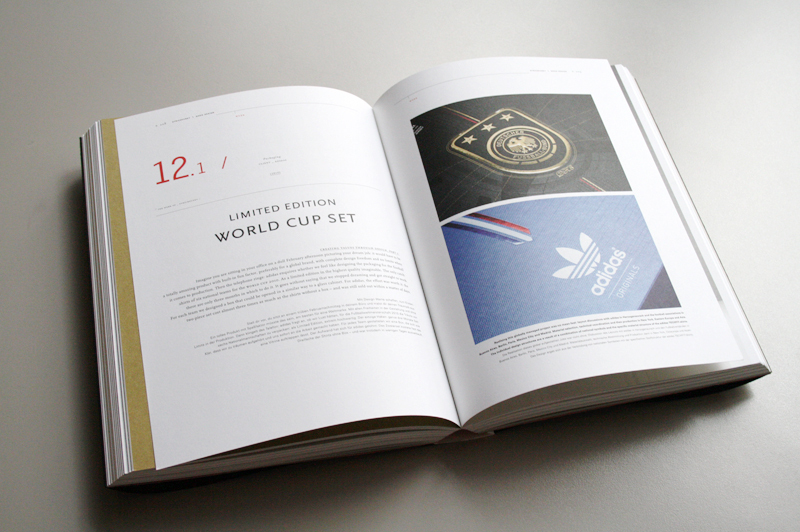 The 400-page book offers food for thought culled from the first 15-years of the agency. Ray Power “Air” for LFZ. I have always been fascinated with bent wood furniture. The idea that you can take a substance like Plywood and form it into an organic sinuous shape is wonderful.Today while browsing a ton of websites looking for replacement bed-side lamps I came across Air from LFZ. Ray Power has designed the Air lamps for LFZ which are made from a substrate called Polywood. The lamps have a natural and contemporary feel to them that is easy to love. Appropriately named Air, the lamps have a lightness to them that is expressed through the thinness of the material, and the bent organic form. Air is made using super thin sheets of polywood which the designer has manipulated into this unusual organic silhouette. Air is available as both a wall mounted lamp, and a desk lamp. Both come in a variety of colors, ranging from primary hues, to more neutral earthen tones. 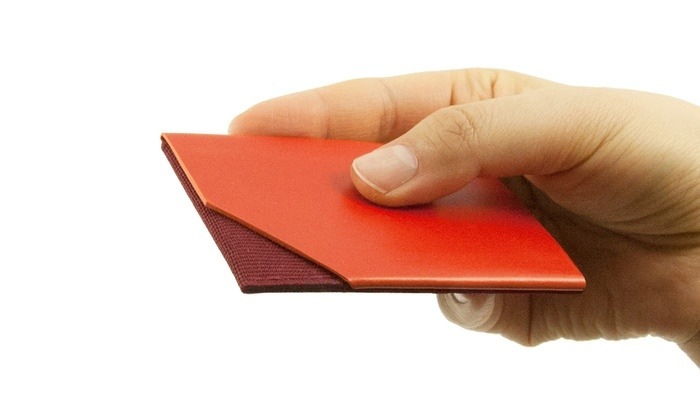 Air was the recipient of the prestigious Red Dot design award, and the Good Design award in 2009. That doesn’t surprise me at all because these look stunning. Posted in Lighting, Postaday 2011 and tagged AIR, Good Design, Lamps, LFZ, Polywood, postaday 2011, postaday2011, Ray Power, Red Dot on April 10, 2011 by Author.